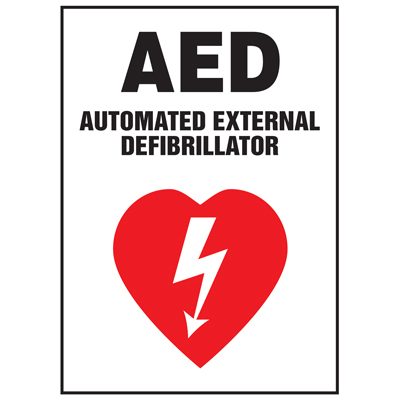 AED Inspection Service | Lighting Services Inc.
Have your Automated External Defibrillators (AEDs) inspected by our trained technicians to insure they will operate when needed most. Expired AED batteries or pads can be replacement by our trained technicans at time of AED inspection. 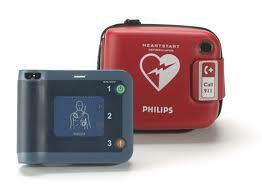 Have your AEDs been serviced recently? LSI provides monthly, semi-annual or annual inspection of your AEDs to insure your facility would be ready in case of an emergency.